Welcome home! 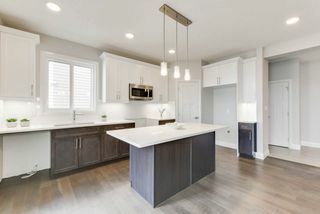 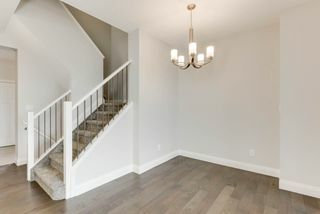 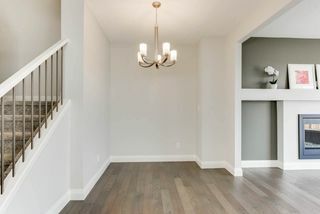 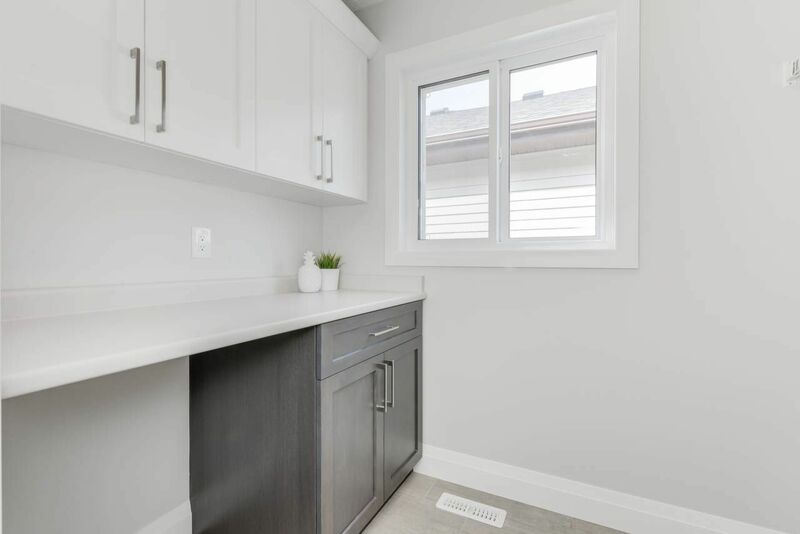 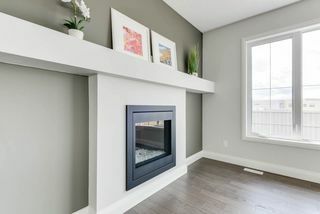 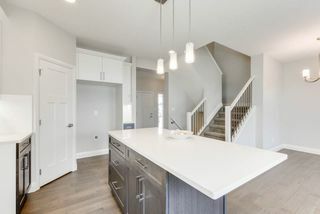 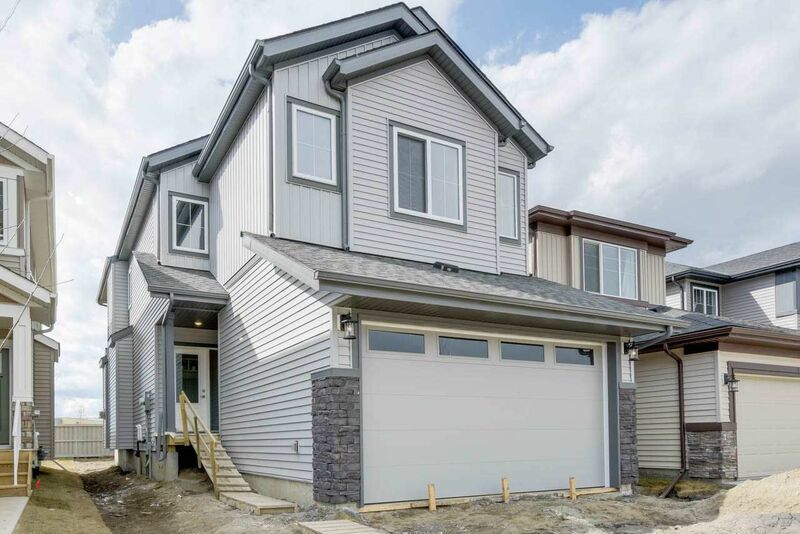 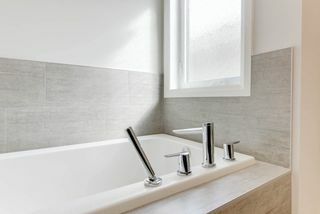 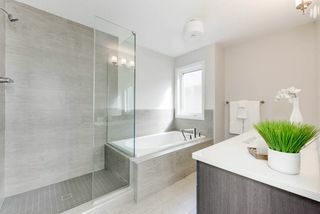 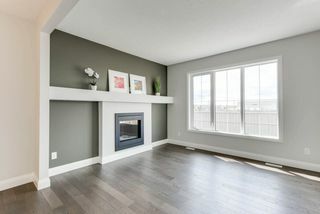 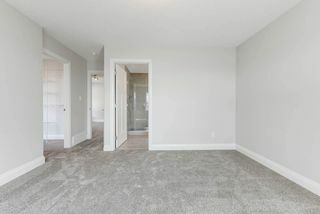 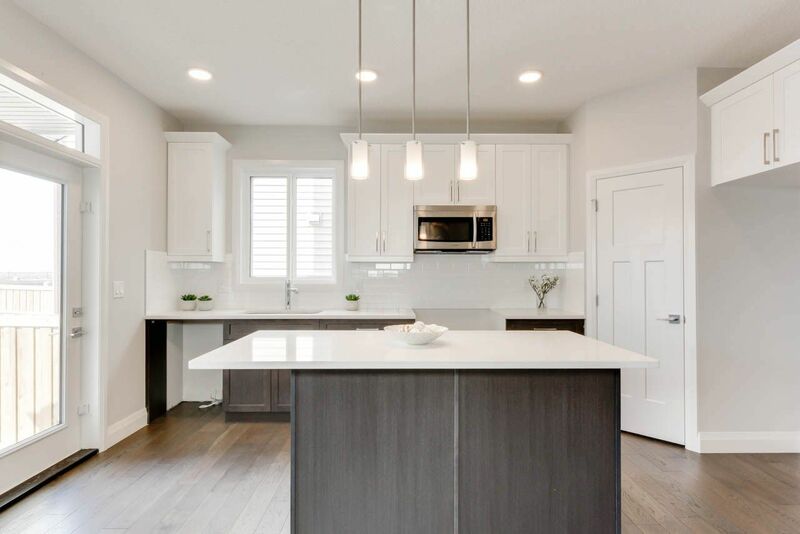 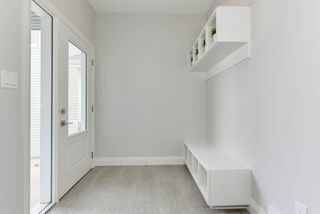 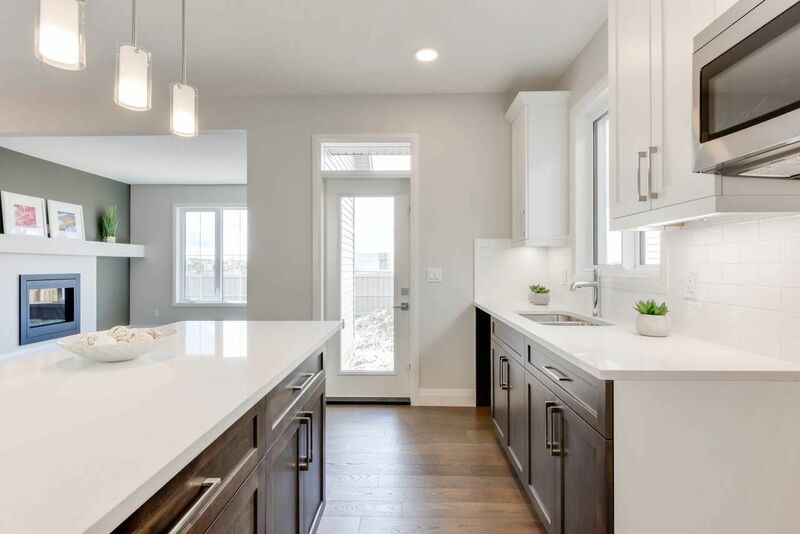 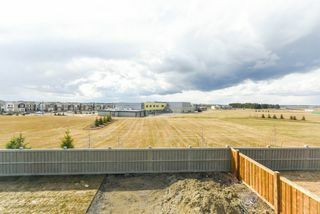 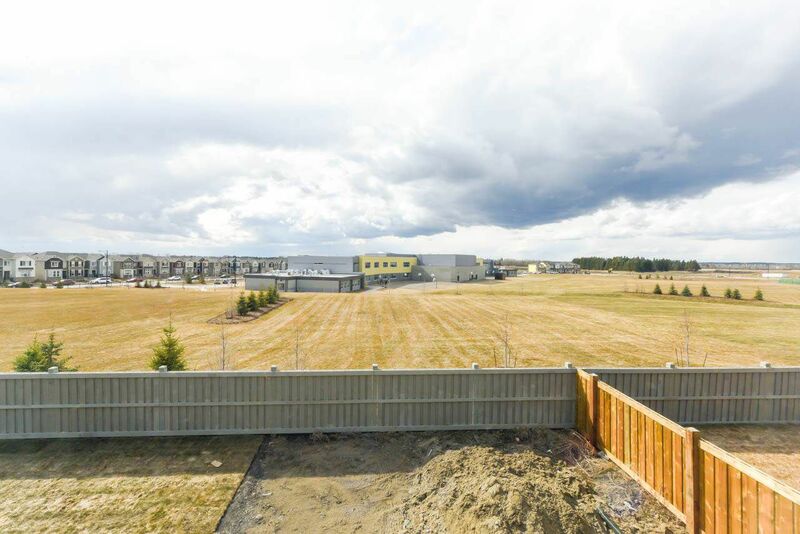 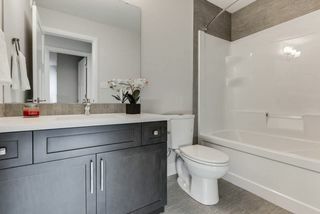 This stunning home built by Mill Street Homes is in the most amazing location in Chappelle - backing onto the brand new Donald R Getty neighborhood school park! 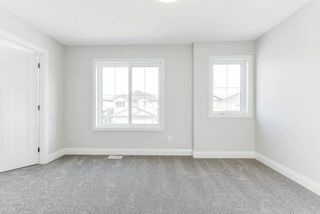 Its the perfect place to raise your family - the kids can come home for lunch and easily get to the playground in the evenings! 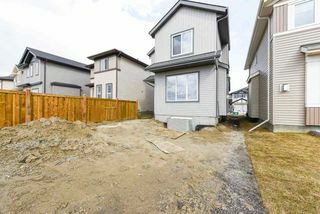 Plus you can enjoy the back yard privacy that comes with having no neighbors behind you! 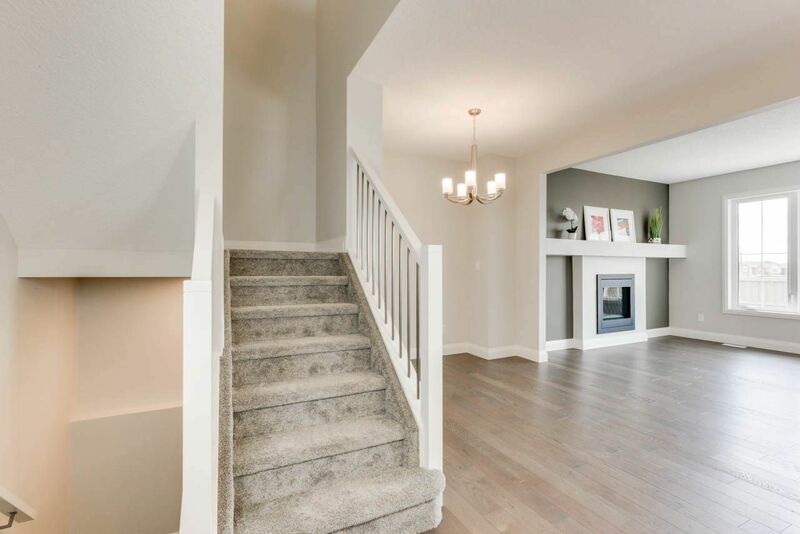 This stunning home offers everything you need and want with nearly 1800 s.f. 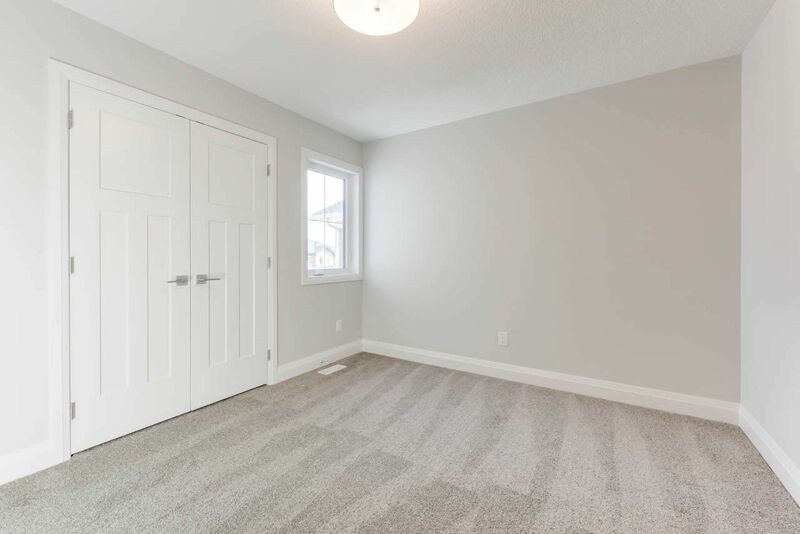 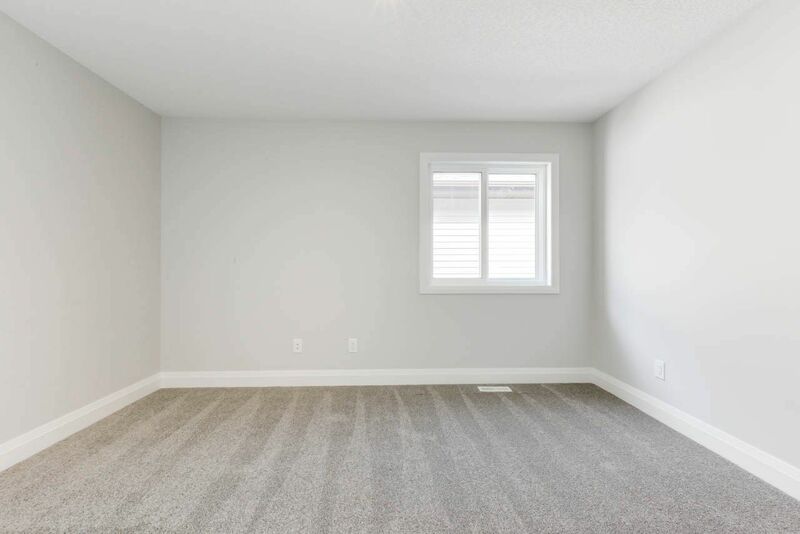 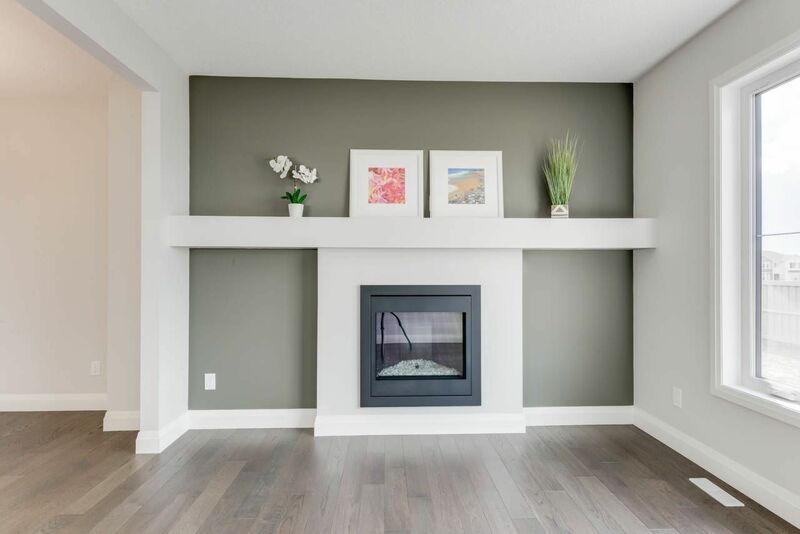 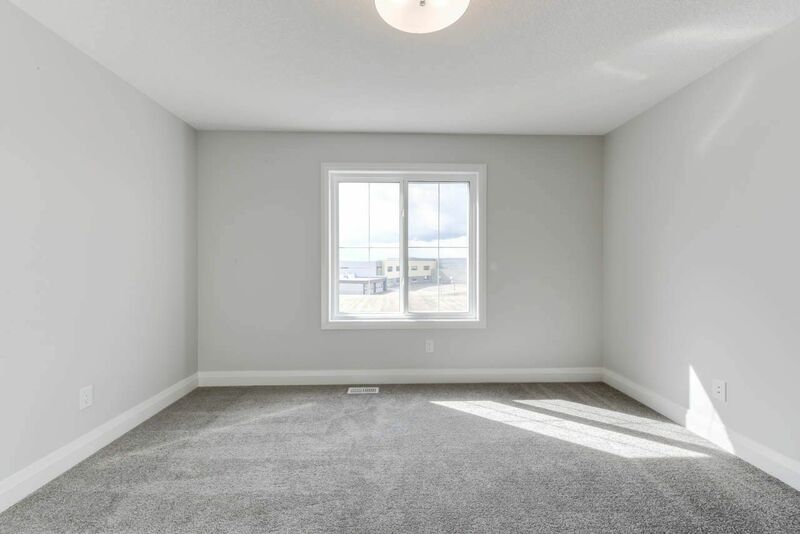 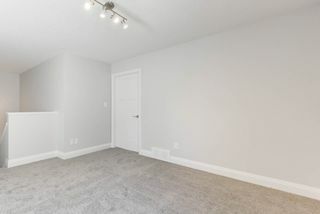 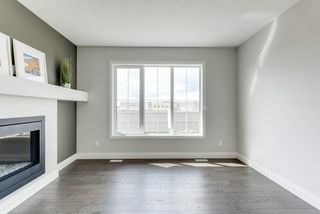 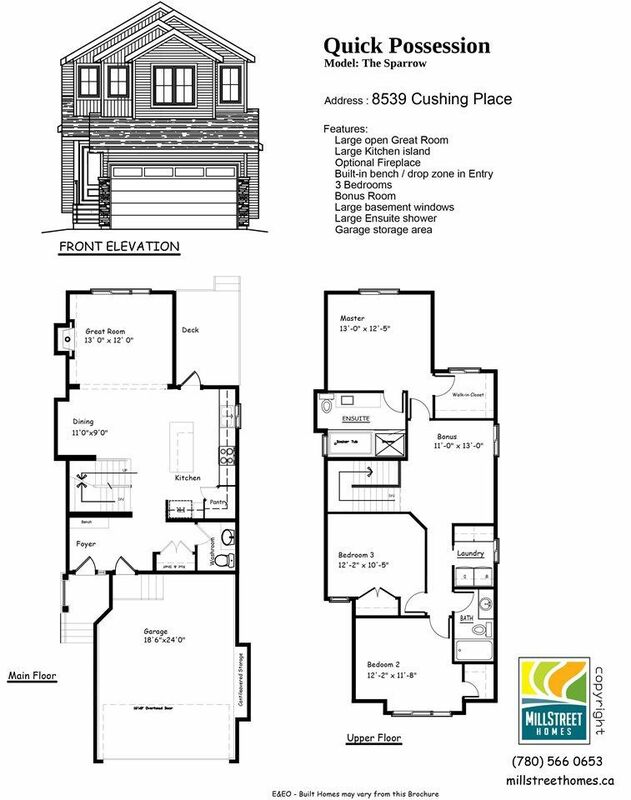 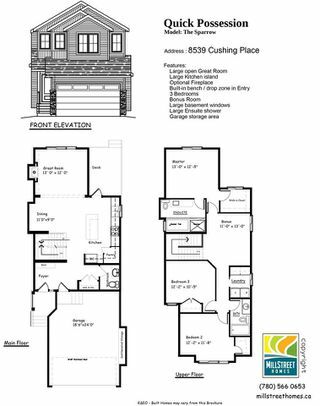 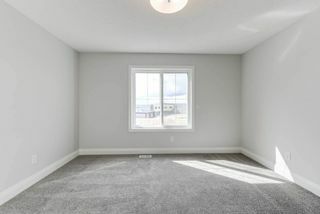 of living space, 9 foot main floor ceilings, bonus room upstairs, separate laundry room upstairs, gas fireplace for cool days, an abundance of windows, and an attention to detail in finishing that you are sure to appreciate. 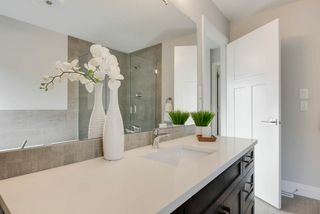 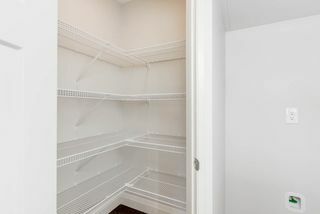 The kitchen offers an eat up bar, quartz countertops, walk-in pantry, and there is a $5000 appliance allowance included. 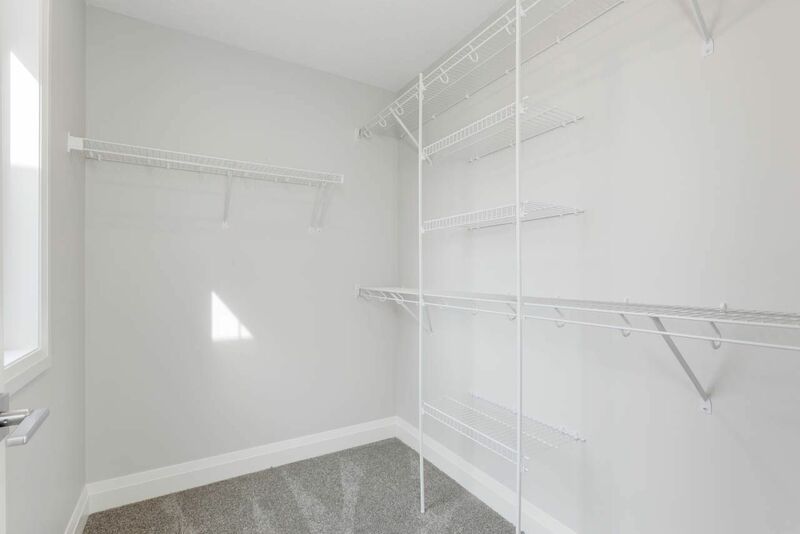 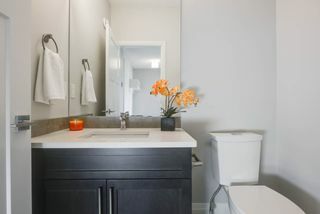 And the master suite offers a walk-in closet and an ensuite bathroom that you will love! 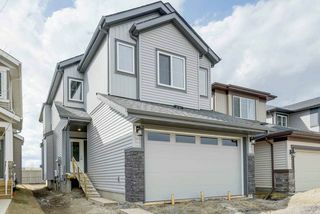 Come see this beautiful home by a phenomenal builder and you'll understand why it should be your next family home!